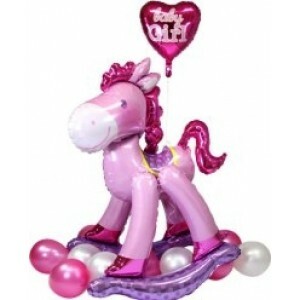 This 50inch high pink rocking horse walks on air and is a fantastic addition to a baby girls baby shower! 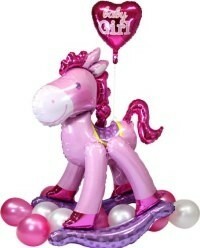 It is designed not only to look great at a baby girls baby shower or party, but also has a wonderful air hovering effect.It is made of foil and It reaches a massive height of 50 inches once filled. 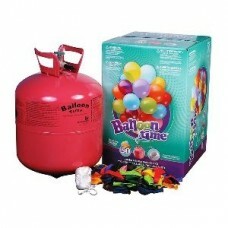 Suitable for helium inflation only, please see our range of disposable Helium canisters.